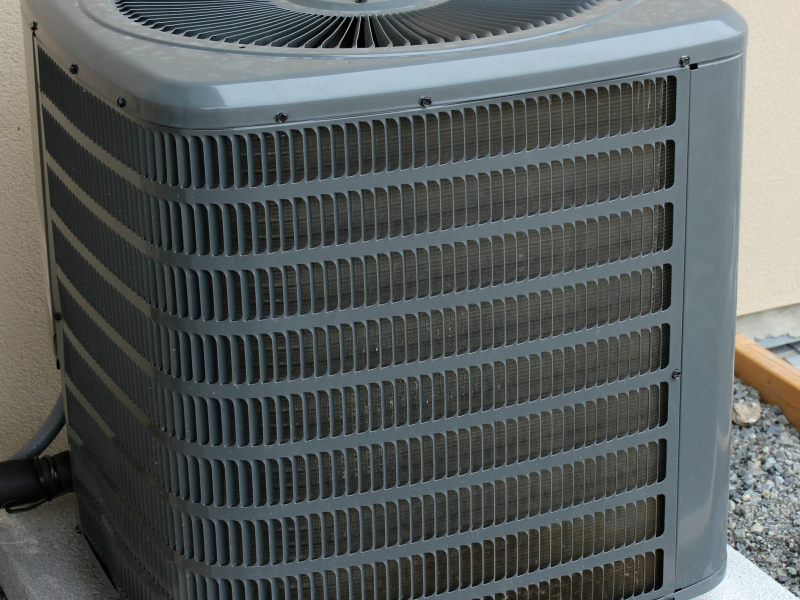 Looking to have your system priced or do you have questions about a replacement? The Concept team of estimators can help you with that. The estimating team brings years of experience and knowledge to all of our pricing. Whether is be a multistory office building or a simple rooftop replacement our team can help you find what you are looking for and make sure that you are comfortable with your pricing before you proceed.